The Tibetan plateau consists of vast, rugged plains amidst snowy peaks, 50 of which are over 7000 meters, and massive glaciers that form the head-waters of Asia's greatest rivers. Standing in peace and solemn on the roof the world, Tibet is a land of dreams and adventures. For some, it is the home of gods. 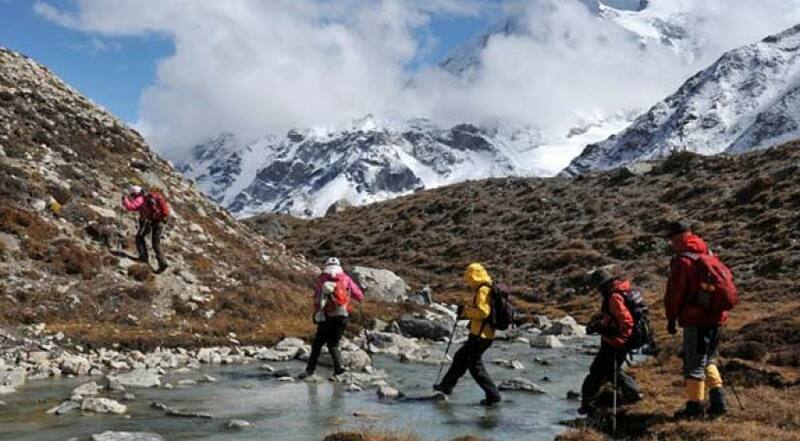 While for the world hikers and climbers, it features countless challenges and overwhelming sceneries. The highest peak of the world, Mount Everest's famous north face is accessible from Tibet. Potala Palace, ancient Jokhang Monastery, historical towns of Gyantse, Shegar and Shigatse, remains of the Kingdom of Guge provide glimpses into the story of the long lost dynasty. It is a fact that beautiful Mount Kailash in Tibet has never been climbed by any mountaineer in the official history. Moreover, it is a sacred destination for a lot of people following religions like Buddhism, Hindu, Jain, Bon Po and Ayyavazhi. 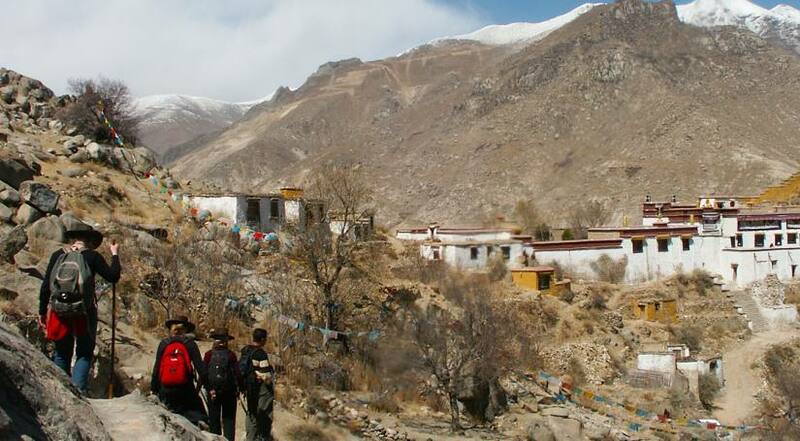 The Kailash Kora refers to the 52 km circuit trek around the mountain. It feels good to hear warm stories of spiritual, cultural and physical dimensions of this enthralling place. 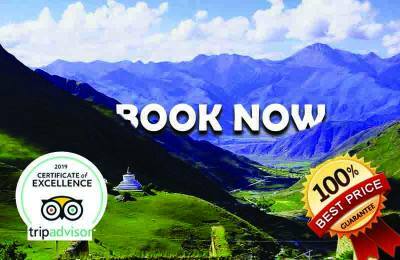 No matter what your interest is, climbing mountains, riding horses on the plateau, circling beautiful lakes, visiting sacred monasteries, hiking through national parks; Tibet has something for you.